Details of the revenues from stamp duties estimated at N20trillion still remains opaque as the federal agencies involved in the collection have refused to provide information, despite the Freedom of Information (FOI) requests filed by The ICIR. Two months after the requests were despatched, on September 26, letters of reminder were again sent to the various offices to draw their attention to the enquiry. Nevertheless, till the time of this report, none of the institutions has fulfilled its legal obligations by providing the information asked for. Of all the five agencies that received enquiries from The ICIR, three responded, but sidestepped the responsibility to disclose information. The Office of the Secretary to the Government of the Federation (OSGF), in its reply dated August 9, 2018, said it had referred the FOI application to the Federal Inland Revenue Service (FIRS), which according to it is better positioned to provide answers. 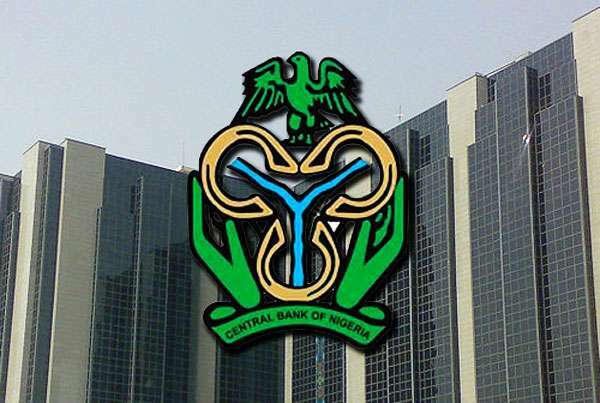 Finally, the Central Bank of Nigeria replied to the FOI request on November 6 and, in the letter signed by R.J. Monguno of the Corporate Secretariat, said it cannot provide the information sought as the matter is the subject “of a suit before the Supreme Court of Nigeria and is therefore subjudice”. 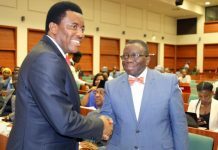 Following a motion raised by John Owan Enoh, the senator representing Cross River Central district, the Senate had instructed committees on finance and banking, insurance and other financial institutions to investigate the scandal and report back to it within a period of eight weeks. 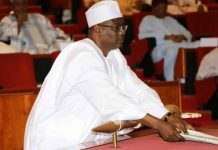 “The Senate is worried that the provision for stamp duty in the revenue framework of the nation’s annual budget for 2015, 2016 and 2017 has been N8.7billion, N66billion and 16.9billion respectively despite the above reports; apprised of the anti-stamp duties collection stance of the Nigerian Inter-Bank Settlement System,” Enoh had said. 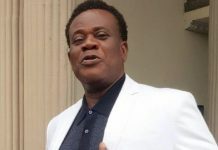 He had continued: “It is currently being accused of systemic diversion of huge revenue flows from stamp duties collection on the electronic transfer receipt on online bank transactions, and the necessity to demand notice on all unremitted stamp duties. The School of Banking Honours (SBH) is the consultancy outfit authorised in October 2017 by the federal government, alongside the International Investment Law and Arbitration, to recover stamp duty revenue that has not been remitted. SBH raised alarm in March that the NIBSS has been uncooperative so far in its efforts to recover unremitted stamp duty revenue of about $53.3 billion (N19.4trillion) borne out of inter-bank electronic transactions. According to Tola Adekoya, SBH’s Project Consultant and Chief Executive Officer, N7.719 trillion was due in 2015 as accumulated yet unremitted revenue to the federal and state governments of Nigeria. 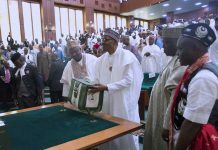 In total, he said, the funds are about N20trillion, out of which not up to one per cent has been remitted appropriately. He also said the presidency, through the office of the secretary to the government, has ordered the CBN to cooperate with SBH in implementing its mandate. However, NIBSS has refused on multiple occasions to grant access to data of relevant inter-bank transactions that passed through its central switch. “We served the demand notice because NIBSS is the agent of banks that handles their transactions,” Adekoya said. According to its website, the NIBSS “was incorporated in 1993 and is owned by all licensed banks including the CBN.” It manages inter-bank payments so as to remove bottlenecks characteristic of fund transfers and operates the Nigeria Automated Clearing System (NACS). The NIBSS board “is composed of the Deputy Governor (Operations) of the Central Bank of Nigeria as the Chairman, representatives of Banks as Directors, Executive Directors and the Managing Director/CEO, who heads Executive Management group of the organisation”. The House of Representatives Committee on Telecommunications, in October 2017, summoned Kemi Adeosun, former finance minister, Godwin Emefiele, governor of the CBN, and Adebisi Adegbuyi, post-master general of NIPOST, to provide explanations on why billions generated from stamp duty charges were kept in commercial banks and the CBN. 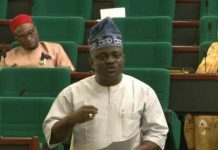 The committee’s resolution was triggered by the revelations by Zhigun Shaba Usman, who is NIPOST’s Director of Finance and Investment, who said the sum of N13.4 billion had been deposited to the CBN by commercial banks. 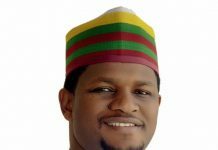 Usman had, however, added that the figure is suspect as the banks’ remittances oddly increased geometrically after NIPOST announced plans to audit the accounts. The controversy as to who is responsible for what and the fate of revenue generated so far has been on for years. In February 2016, the Revenue Mobilisation, Allocation and Fiscal Commission (RMAFC) had to wade in to strike an agreement between the competing forces on access to a revenue account estimated to attract over N2.5trillion annually. Moreover, in which authority the control of stamp duty funds resides has also been a contentious matter, especially between the Federal Inland Revenue Service (FIRS) and the Nigeria Postal Services (NIPOST). While FIRS has claimed stamp duties collection as part of its statutory functions, NIPOST appears to disagree. 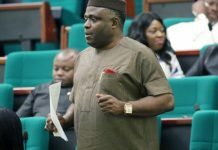 Ike Odume, FIRS’s Director Legal Services, has described a controversial bill to amend provisions of the Stamp Duties Act as an attempt to usurp its duties. According to him, the Act as it exists is a tax legislation which has nothing to do with NIPOST. “We are seeking the amendment of the Act to include the sale of a postage stamp. We are not collecting the tax. It is in the interest of Nigeria to draw a line between duty and stamp. 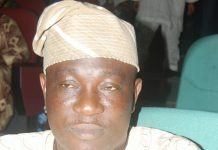 We want to sell our stamp,” Adegbuyi said. Between December 2016 and January 2017, NIPOST put out adverts for forensic auditors to peruse bank records in an attempt to confirm the compliance level of banks when it comes to remittances. But, as gathered by Punch, the postal service had to ditch its plan after the CBN said it could use its supervisory powers to achieve similar results. 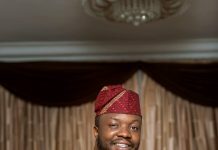 Samuel Oluyemi, NIBSS’ Deputy General Manager of Corporate Services, in an interview with TheCable has said, despite claims to the contrary by the SBH, the NIBSS is not attempting to prevent the federal government from realising the full potentials of the Stamp Duties Act. He explained this is because the company is neither in possession of any revenue accruing from stamp duties nor is aware of how much been collected under the scheme. NIBSS jurisdiction does not cover anything having to do with stamps or cheques, he said. 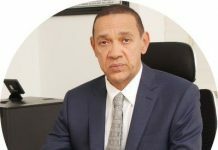 He also revealed that there is no mechanism presently in place to track how much each bank is collecting and that banks charge the duty at their own discretion as not even all of them make the necessary deductions. 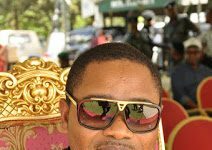 When he was contacted by The ICIR, Abulrazaque Bello-Barkindo, who is the Media and Public Affairs Head at the Nigerian Governors’ Forum Secretariat, insisted the forum cannot comment on the subject “at the moment because the case is subjudice”. He declined to shed light on what the litigation is about or who the parties are. 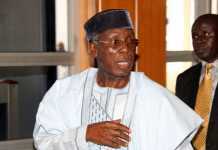 He was also asked whether a report has been submitted by the three-man committee established by the NGF, in April, and headed by Ibikunle Amosun, governor of Ogun state, which was mandated to investigate the allegations of non-remittance. No, they have not, he replied. The committee had been given one week to submit its findings to the forum. NGF’s concern regarding the unexplained non-remittance of the bulk of the duty arises as a result of the percentage guaranteed to flow to the thirty-six states.